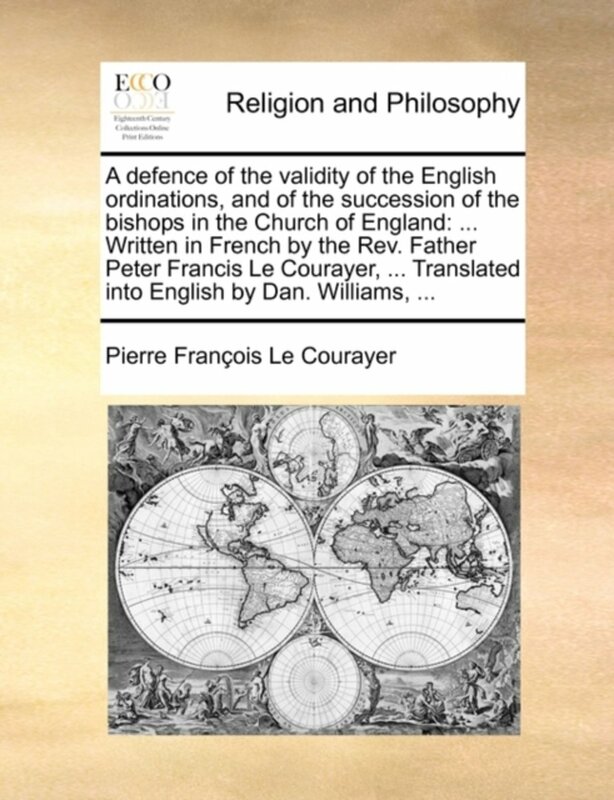 Er zijn nog geen reviews voor 'A Defence of the Validity of the English Ordinations, and of the Succession of the Bishops in the Church of England: ... Written in French by ... Pete'. 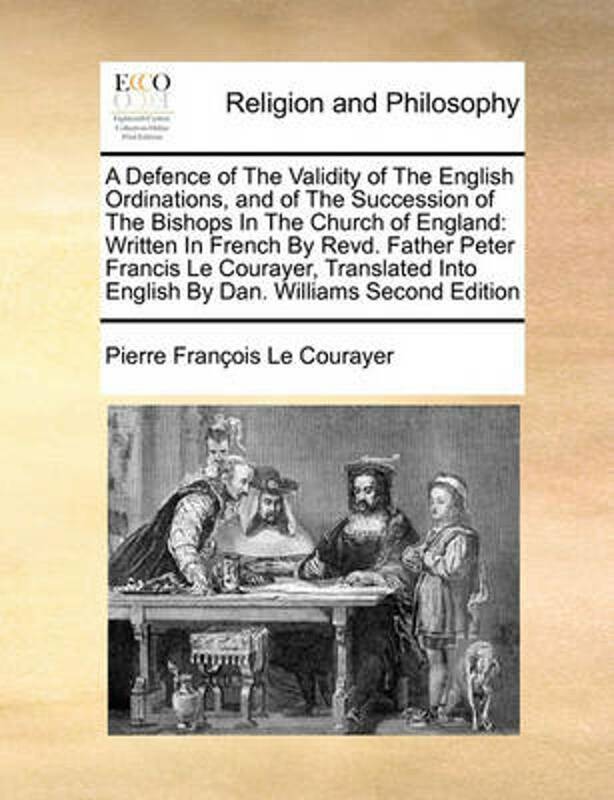 Er zijn nog geen verslagen voor 'A Defence of the Validity of the English Ordinations, and of the Succession of the Bishops in the Church of England: ... Written in French by ... Pete'. 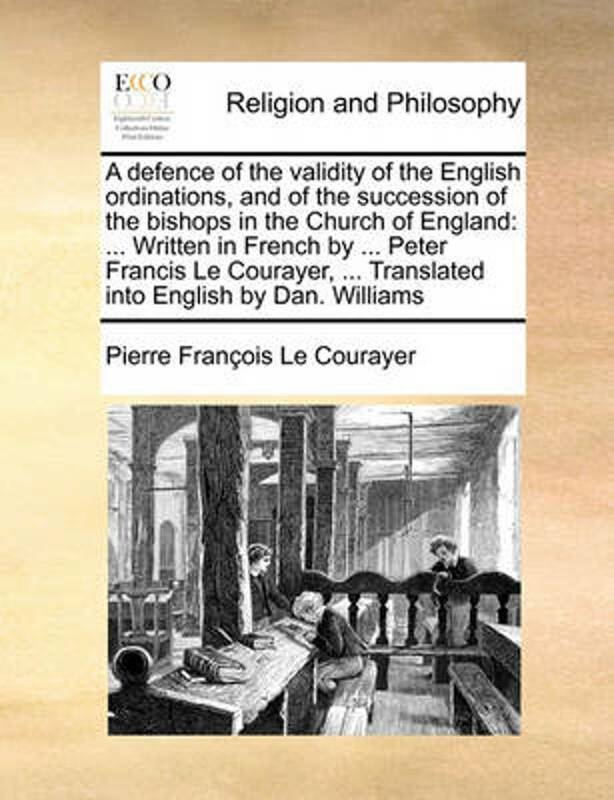 A Defence of the Validity of the English Ordinations, and of the Succession of the Bishops in the Church of England: ... Written in French by the Rev.